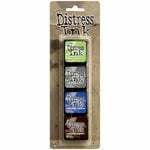 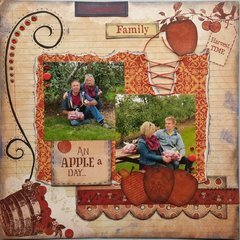 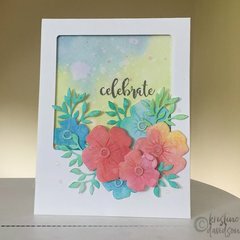 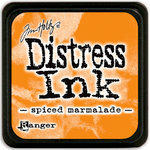 Stamp an image with the Blueprint Sketch Mini Distress Ink Pad by Tim Holtz for Ranger Ink. 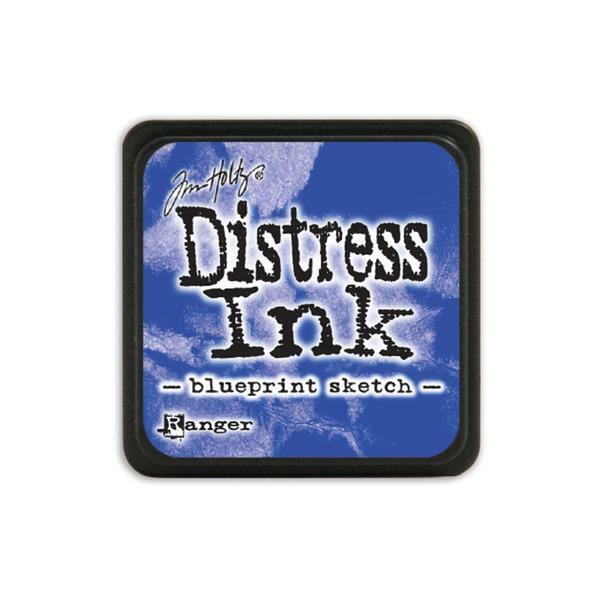 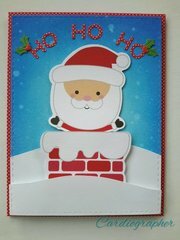 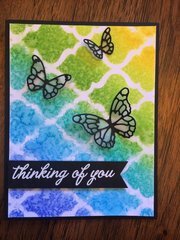 This ink pad features a 1.25" x 1.25" raised felt surface that is great for your smaller stamps. 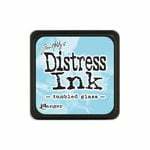 Included in the package is one mini ink pad that is acid-free, water-based, and non-toxic.